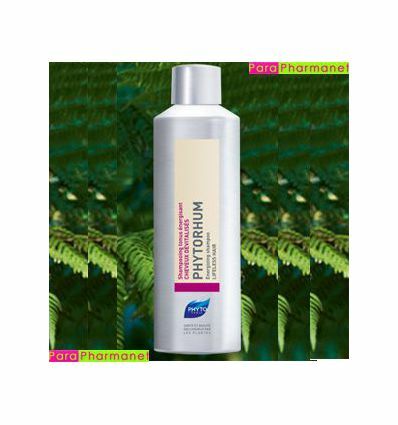 Energizing PHYTORHUM shampoo tonus for the done root canal work hair. Fortifying shampoo. For limp anf fine hair.